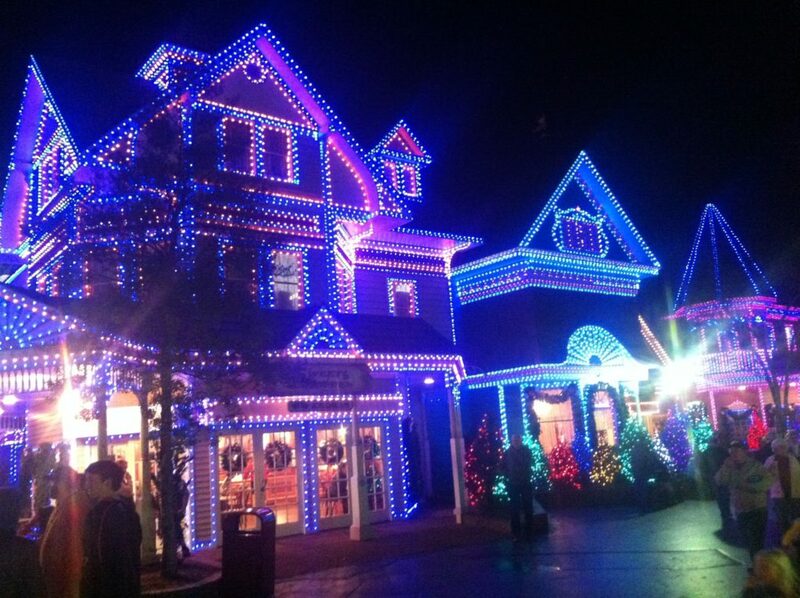 Get ready for an incredible Christmas vacation in Pigeon Forge. From beautiful lights and decorations, to incredible holiday attractions, you’re sure to have a holly jolly Christmas. 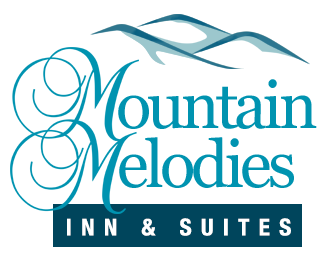 When you stay at Mountain Melodies Inn on the Parkway in Pigeon Forge, you’ll be right in the middle of all the holiday cheer and just minutes from the best entertainment in town. Here are the top 3 unforgettable shows to see in Pigeon Forge at Christmas. Christmas at the Smoky Mountain Opry is an incredible, multi-million dollar production that is sure to get your whole family in the Christmas spirit. You’ll see sugar plum fairies, dancing elves and even enchanted reindeer. And of course Jolly Ol’ Saint Nick himself will make an appearance! The production includes a huge live band as well, and plenty of beautiful Christmas lights. Your family will love this magical show! If you’re in the mood for a laugh, the Comedy Barn is the place to go for the best Christmas show! There’ll be Christmas music, Christmas costumes, Christmas acts and a whole lot of laughs. The Comedy Barn Christmas Show is known as the funniest Christmas show in the Smokies, and you’ll definitely want to see why! This is definitely a one-of-a-kind show you can only experience in Pigeon Forge at Christmas. 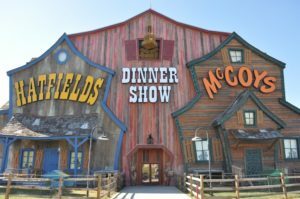 Combine both dinner and a show when you see Hatfield & McCoy Christmas Disaster Dinner Feud. Get comfortable and devour a delicious all-you-can-eat feast of fried chicken, pulled pork barbeque, mashed potatoes, buttery corn on the cob and more homestyle favorites! The show features Pa Hatfield and Ma McCoy as they both work to settle their differences in the spirit of the holiday season. There’ll be singing and dancing, amazing stunts and comedy that’ll make you laugh until you cry. Your family will have a blast eating a delicious meal and sharing never-ending laughs with each other. Your family is guaranteed to have an unforgettable experience ringing in the holiday season with these shows in Pigeon Forge at Christmas. Whether you want to hear Christmas carols, admire beautiful Christmas costumes or laugh until you cry, these Christmas shows have something for everyone to enjoy. When you stay at Mountain Melodies Inn, you’re just minutes from all the fun. Start planning your trip by booking one of our Pigeon Forge hotel rooms and get ready to make memories that’ll last a lifetime!